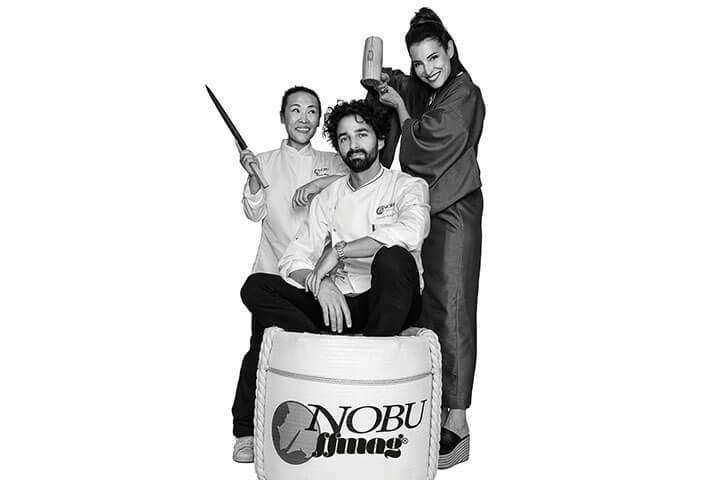 As relaxed and unpretentious as it is arousing and spontaneous, Nobu epitomises the Ibiza Bay lifestyle. Savour Nobu Matsuhisa’s signature Japanese fusion dishes, such as Tiradito, Yellowtail Sashimi with Jalapeno, and Black Cod Miso, as well as dishes inspired by the island and expertly blended cocktails. 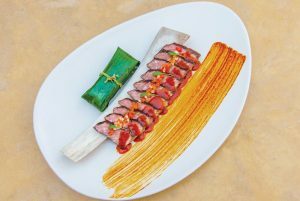 Its new lunch menu will feature bento boxes, signature salads and colourful plates of sushi and sashimi. 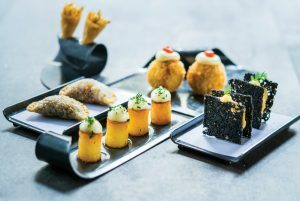 Order a light lunch or poolside snack, whilst the sound of chilled out Balearic beats fill the air. Lounge by the pool, at the sushi bar, dining room or bar lounge.